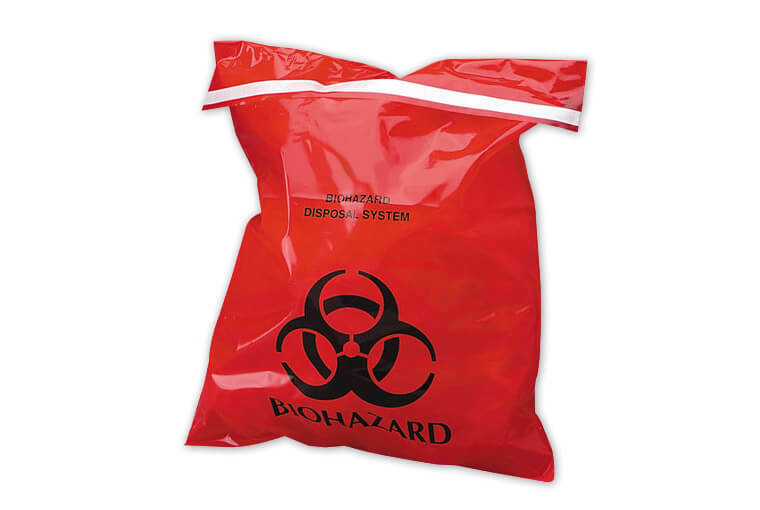 These biohazard bags are designed to help health and lab professionals as they properly dispose of waste and reduce the risk of cross-contamination. To destroy medical waste is important as it is highly contagious and can spread harmful infections. Our range of biomedical waste collection bags is Eco-friendly and is the best option for disposing any type organic waste. We procure high grade of HM-HDPE from reliable vendors across the globe. Making use of latest technology, we manufacture biomedical waste collection bags that are printed.Our biohazard bags can be provided with zipper or grip-seal.